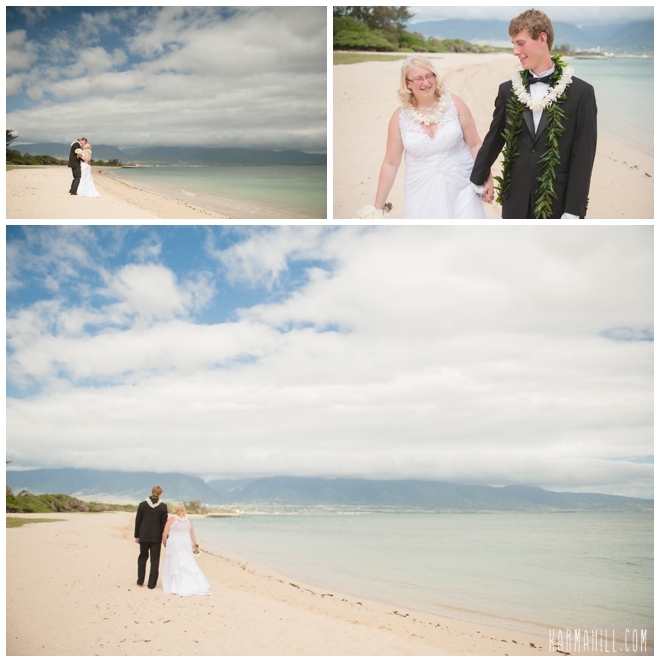 Briana & David left North Dakota with their closest friends and family and set out to get married on the gorgeous beaches of Maui. 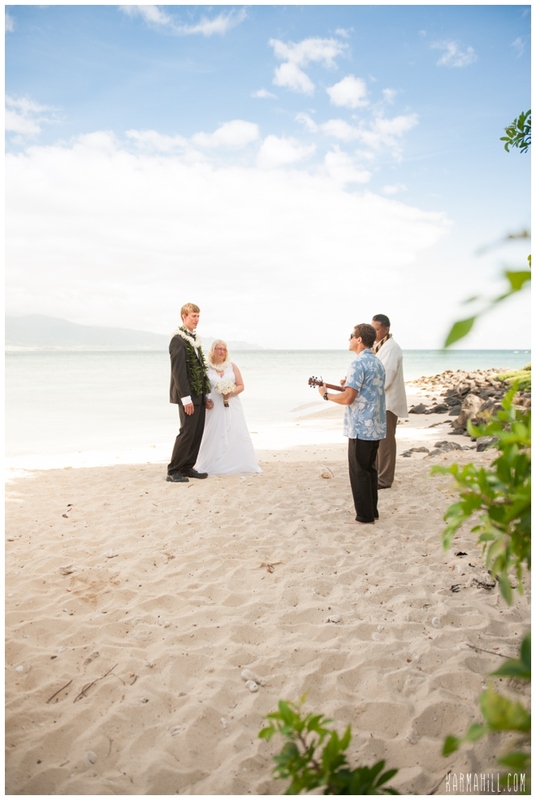 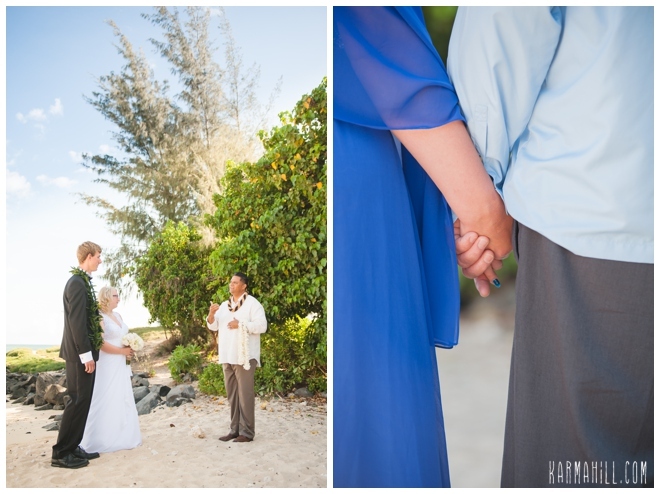 They chose a morning ceremony and Kanaha Beach. 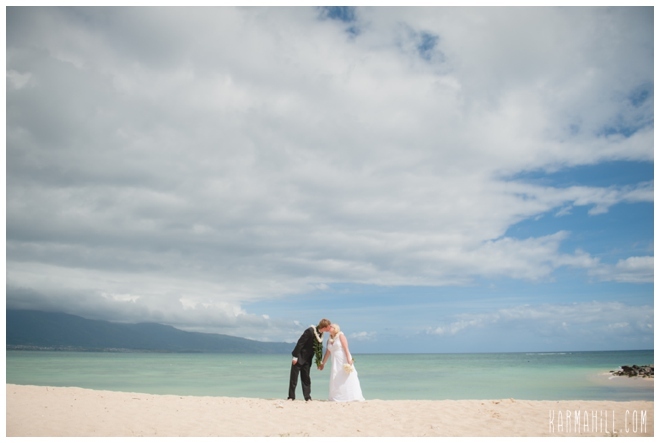 Although this beach can be very windy at times we have found a spot that is always calm and serene. 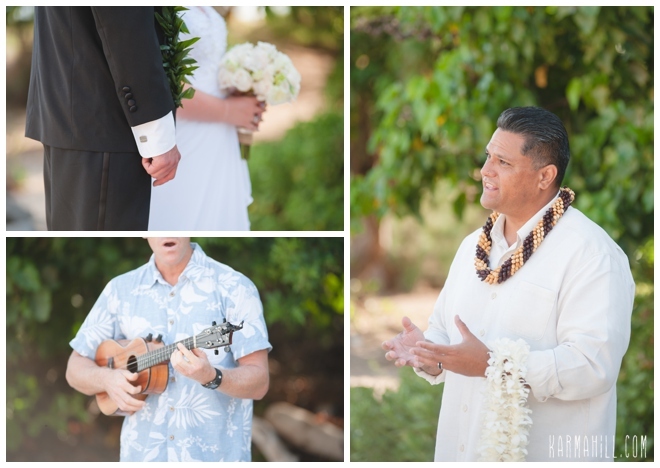 Briana & David were married by Reverend Valentine Rosete and serenaded by Oren from Barefoot Minded. 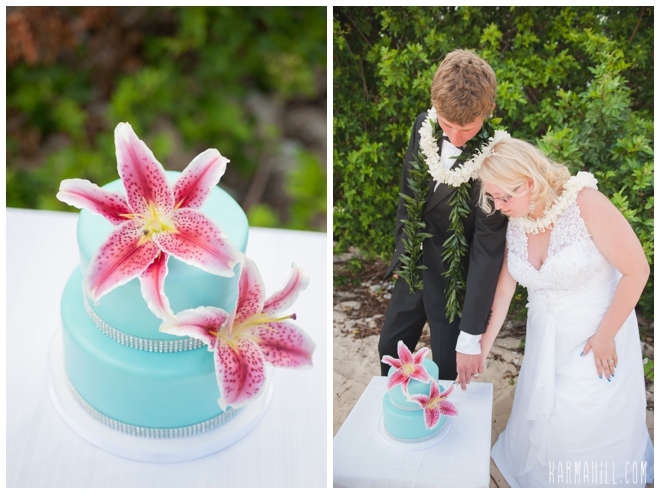 The exchanged their vows and then had a quick taste of their beautiful cake from Cake Fanatics. 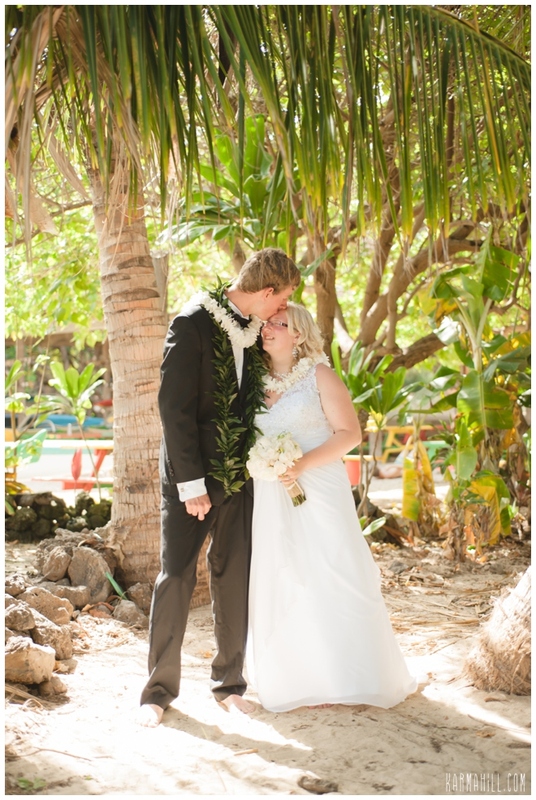 Thank you so much Briana & David for choosing Simple Maui Wedding to be a part of your special day! 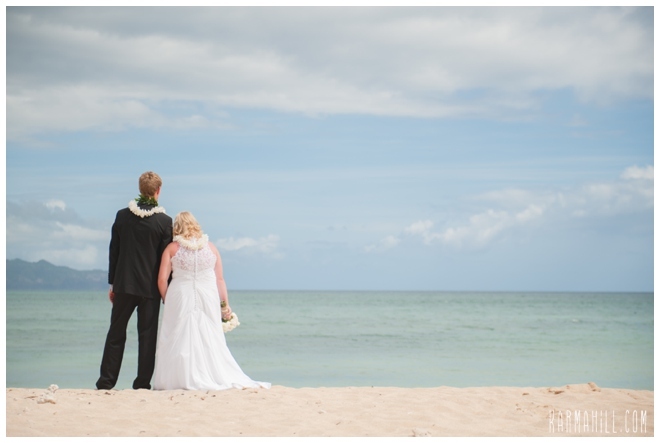 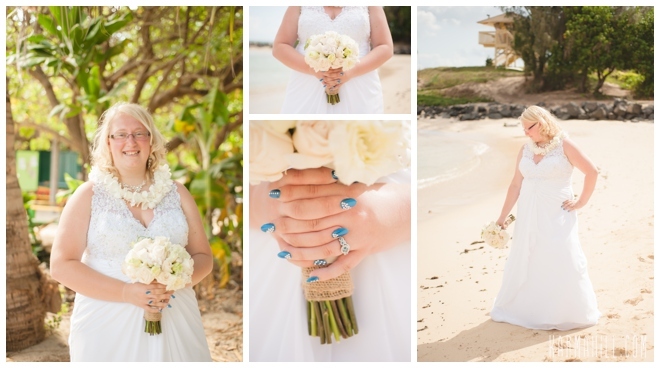 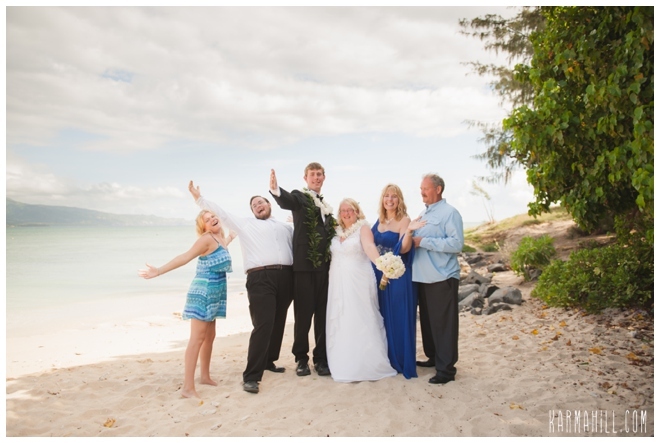 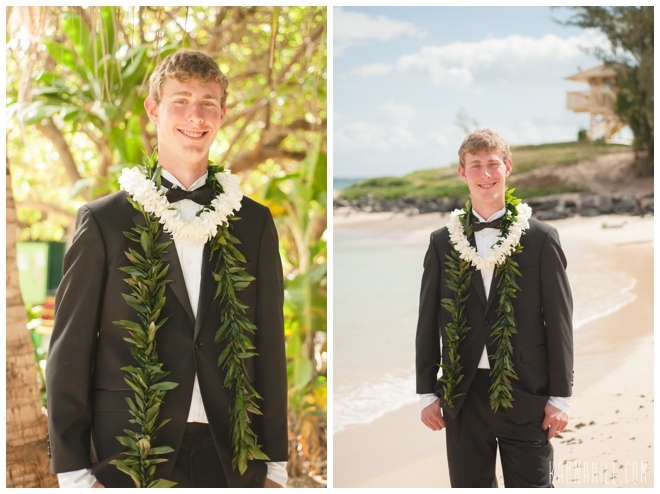 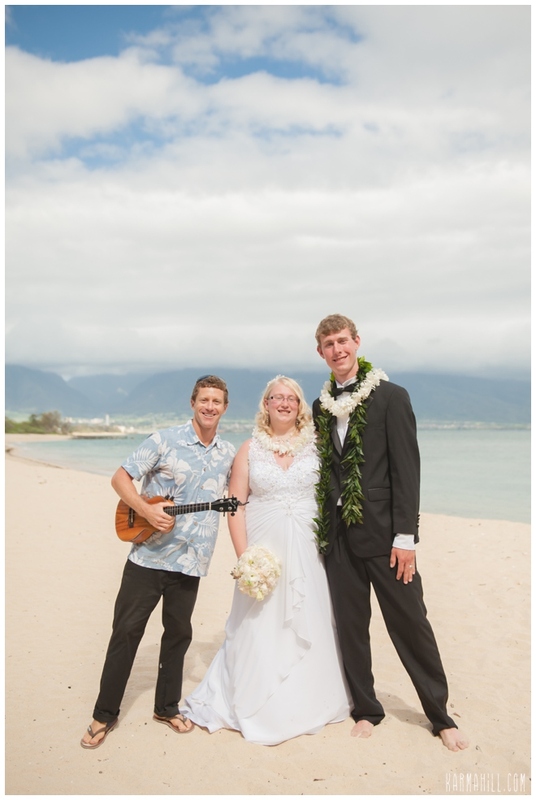 Check out our last Maui beach wedding with Melanie & Colby!